The righteous and loving Christ ruling prince of Wallachia, Constantine Brâncoveanu, was born in 1654, to outstanding parents; from his father’s side, he came from Ruler Prince Matei Basarab (1632-1654), and from his mother’s side he was nephew of the sister of Ruler Prince Şerban Cantacuzino (1678-1688), in whose time, in 1688, the Holy Scripture was printed for the first time in full, in the Romanian language. Orphan of father ever since a child, young Constantine was raised up by his uncle, high steward Constantine Cantacuzino (†1716), a very educated boyar in his time. This one hired wise teachers in order to give him good education. Due to his cleverness and wisdom, Constantine was appointed to high positions, enjoying much honour ever since he was a young man. After the death of Ruling Prince Şerban Cantacuzino, on 29 October 1688, as a result of the insistence of all the boyars and officials of the country, Constantine Brâncoveanu accepted the throne of Wallachia, having been anointed by metropolitan Theodosius (†1708). Endowed by God with distinguished gifts, he led the country with much wisdom and Christian patience. Invoking Christ, the Emperor of the ages, as his help and following the worthy forerunners, Ruling Prince Constantine began his reign laying the foundation stone to the greatest monastery he founded, at Hurezi, where he prepared the place of his eternal rest. The merciful and religious ruler prince has founded and endowed many other churches and monasteries all over Wallachia. But the generosity and care of Ruler Prince Constantine Brâncoveanu would not limit to the frontiers of Wallachia, but would be extended to the Romanian brothers from Moldavia and Transylvania. 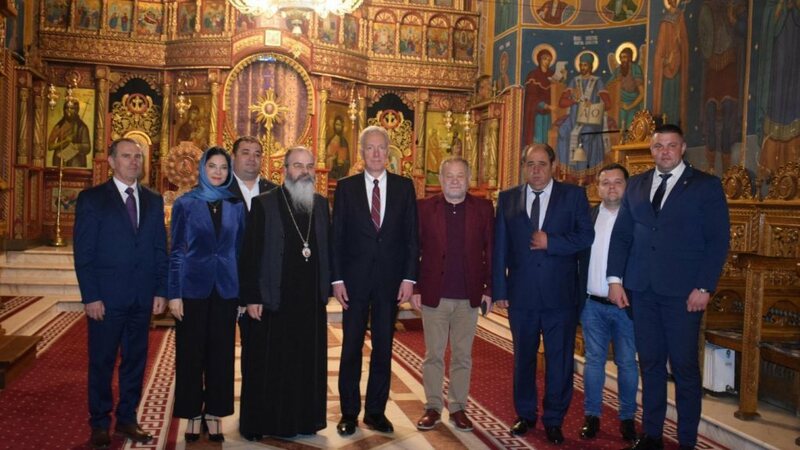 Worth mentioning is the help sent to the Christian righteous faithful who were suffering in the Syrian, Caucasus and Arabian territories, and to all the Holy Places of the East too. But, in 1714, just in the Week of the Holy Passions of the Lord, sultan Ahmed III (1703-1730) sent multitude of soldiers who took Ruler Prince Constantine and his sons to the High Ottoman Porte in Constantinople (today’s Istanbul). All the inhabitants of the country felt great sorrow. At Constantinople, the Christian ruler prince and his eldest son were imprisoned and terribly tortured by the Ottomans for four months in the prison of the Seven Towers (Edicule) of Istanbul, accused that he was not fully devoted to the sultan. In order not to be sentenced to death, he should have renounced to the Christian faith, but he did not want to part with Christ. Thus, after almost 25 years of brilliant reign, it was the time for the great Christian Ruler Prince Constantine Brâncoveanu, for his four sons: Constantine, Stephan, Radu and Matthew, and for counsellor Ianache to crown their foreheads with the martyrdom for the Orthodox faith that they confessed until death. On the day of the feast of the Falling Asleep of the Mother of God, 15 August 1714, when righteous Ruler Prince Constantine Brâncoveanu was 60 years old, he died a martyr’s death by sword, together with his sons: Constantine, Stephan, Radu and Matthew, and his son in law, counsellor Ianache, in the city of Saint Constantine the Great. The Ottoman Turks threw their bodies in the sea, where from some merciful Christians took them out and buried them in secret, not far from Constantinople, in Halki Island, at the Monastery of the Mother of God. Later on, in 1720, lady Maria, his wife, brought the relics of the Saint Martyr Ruler Prince to the country and laid them to rest at Saint George the New church in Bucharest, founded by him. 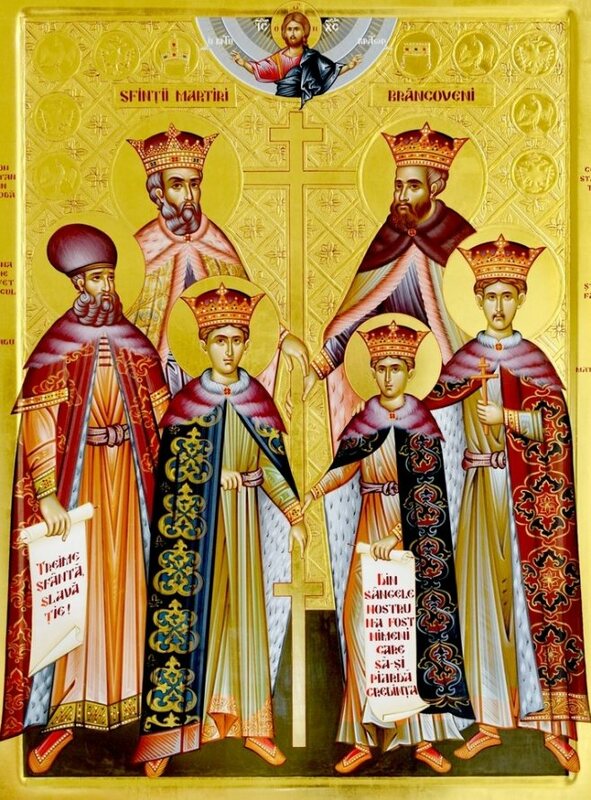 On 19 June 1992, the Holy Synod of the Romanian Orthodox Church included the Brâncoveanu Saints Martyrs: Ruler Prince Constantine with his four sons Constantine, Stephan, Radu and Matthew and counsellor Ianache, among saints, celebrated every year on 16 August. Through their holy prayers, Lord Jesus Christ, our God, have mercy on us. Amen. You, who for the true faith and for your people have become worthy to suffer a martyr’s death together with your sons: Constantine, Stephan, Radu, Matthew and your counsellor Ianache, oh, Holy Ruler Prince Constantine, entreat Christ our God to save our souls. The Transfer from Edessa to Constantinople of the Icon of our Lord Jesus Christ Not-Made-by-Hands occurred in the year 944. Eusebius, in his HISTORY OF THE CHURCH (I:13), relates that when the Savior was preaching, Abgar ruled in Edessa. He was stricken all over his body with leprosy. Reports of the great miracles worked by the Lord spread throughout Syria (Mt.4:24) and reached even Abgar. Without having seen the Savior, Abgar believed in Him as the Son of God. He wrote a letter requesting Him to come and heal him. He sent with this letter to Palestine his own portrait-painter Ananias, and commissioned him to paint a likeness of the Divine Teacher. Ananias arrived in Jerusalem and saw the Lord surrounded by people. He was not able to get close to Him because of the large throng of people listening to the preaching of the Savior. Then he stood on a high rock and attempted to paint the portrait of the Lord Jesus Christ from afar, but this effort was not successful. The Savior saw him, called to him by name and gave him a short letter for Abgar in which He praised the faith of this ruler. He also promised to send His disciple to heal him of his leprosy and guide him to salvation. Then the Lord asked that water and a cloth be brought to Him. He washed His Face, drying it with the cloth, and His Divine Countenance was imprinted upon it. Ananias took the cloth and the letter of the Savior to Edessa. Reverently, Abgar pressed the holy object to his face and he received partial healing. 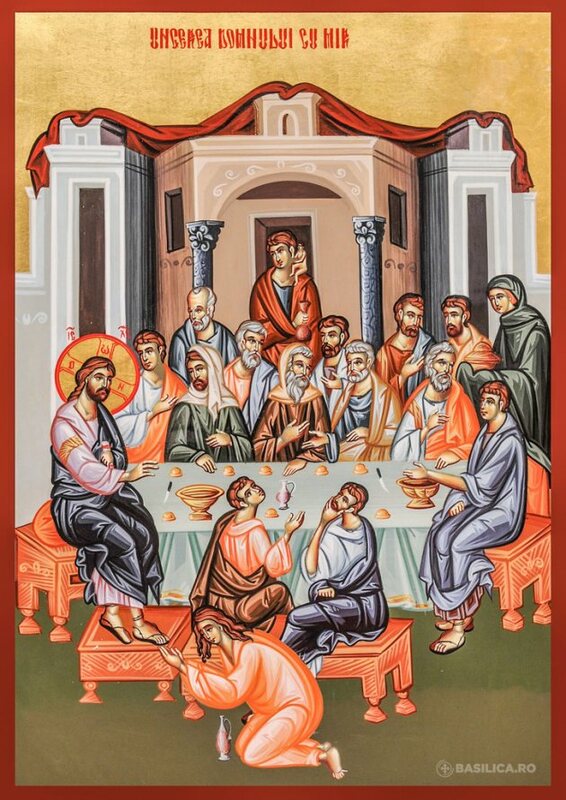 Only a small trace of the terrible affliction remained until the arrival of the disciple promised by the Lord. For many years the inhabitants kept a pious custom to bow down before the Icon Not-Made-by-Hands, when they went forth from the gates. But one of the great-grandsons of Abgar, who later ruled Edessa, fell into idolatry. He decided to take down the icon from the city wall. 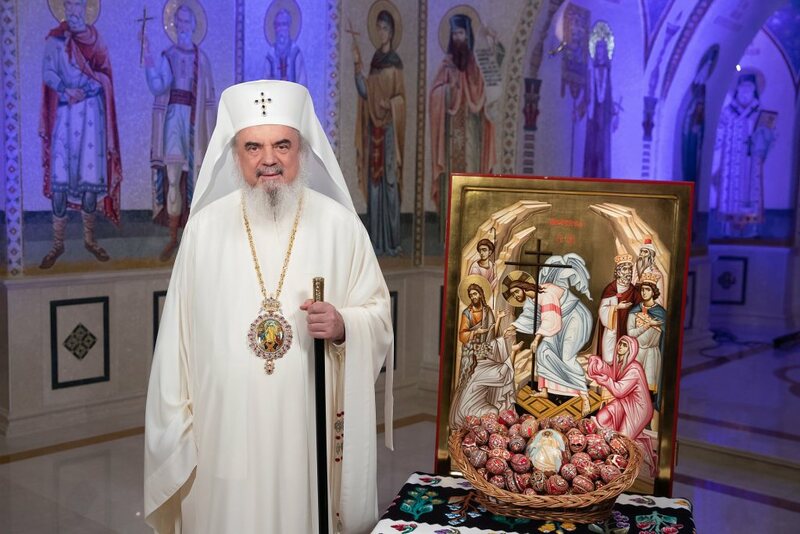 In a vision the Lord ordered the Bishop of Edessa to hide His icon. The bishop, coming by night with his clergy, lit a lampada before it and walled it up with a board and with bricks. 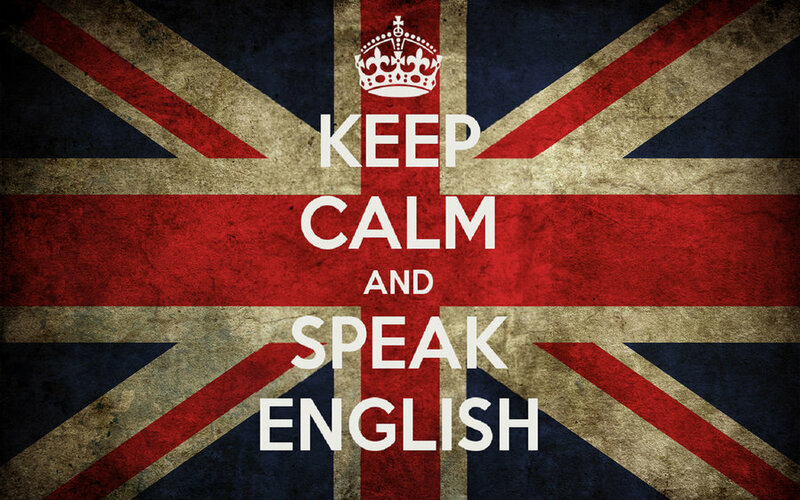 Many years passed, and the people forgot about it. But in the year 545, when the Persian emperor Chozroes I besieged Edessa and the position of the city seemed hopeless, the Most Holy Theotokos appeared to Bishop Eulabius and ordered him to remove the icon from the sealed niche, and it would save the city from the enemy. Having opened the niche, the bishop found the Icon Not-Made-by-Hands: in front of it was burning the lampada, and upon the board closing in the niche, a copy of the icon was reproduced. After a church procession with the Icon Not-Made-by-Hands had made the circuit of the city walls, the Persian army withdrew. According to another tradition, the Icon Not-Made-by-Hands was transported around 1362 to Genoa, where it is preserved in a monastery in honor of the Apostle Bartholomew. It is known that the Icon Not-Made-by-Hands repeatedly gave from itself exact imprints. One of these, named “On Ceramic,” was imprinted when Ananias hid the icon in a wall on his way to Edessa; another, imprinted on a cloak, wound up in Georgia. Possibly, the variance of traditions about the original Icon Not-Made-by-Hands derives from the existence of several exact imprints. During the time of the Iconoclast heresy, those who defended the veneration of icons, having their blood spilt for holy icons, sang the Troparion to the Icon Not-Made-by-Hands. In proof of the validity of Icon-Veneration, Pope Gregory II (715-731) sent a letter to the Byzantine emperor, in which he pointed out the healing of King Abgar and the sojourn of the Icon Not-Made-by-Hands at Edessa as a commonly known fact. The Icon Not-Made-by-Hands was put on the standards of the Russian army, defending them from the enemy. In the Russian Orthodox Church it is a pious custom for a believer, before entering the temple, to read the Troparion of the Not-Made-by-Hand icon of the Savior, together with other prayers. Venerable Joseph was born about 1750, in Transylvania, to a family of religious people. An upheaval of the Orthodox Romanians of Transylvania broke out at the time, headed by Venerable Sophrony from Cioara, both against the Austrian exploitation and against uniatism. Because of such troubles and persecutions, many Romanian families, steadfast in the Orthodox faith, came to Moldavia, one of these families being that of Venerable Joseph too. Wishing to have the enriched life of the monks, Venerable Joseph went to the monasteries of Moldavia and having seen their spiritual life, he followed their example. Thus, he became a disciple of Holy Venerable Paisios Velicicovschi (†1794), while he was at Dragomirna Monastery, and learned from him obedience, lowliness, self-denial, fasting, vigil and prayer of the mind. When Saint Paisios moved with the whole monastic community to Secu and Neamţ Monasteries, Venerable Joseph went with him too; urged by the abbot, he was tonsured into monasticism and ordained hieromonk. About 1779, Venerable Joseph spiritually advised the monastic community of the Pocrov Skete, near Neamţ Monastery, as well as the nuns from Gura Carpenului and Durău Sketes. Later on, he received the blessing of the abbot to be a hermit in the Neamţ Mountains, together with two other fathers, Germanous and Gerontius. After 1785, supervised by Venerable Paisios and having the blessing of the metropolitan of Moldavia, Venerable Joseph laid the foundation stone to Văratec Monastery, together with nuns Olimpiada and Nazaria, his spiritual disciples from Durău Skete. Hermit and skilful teacher of Jesus’ prayer, famous father confessor, true father for monks and lay people, Saint Joseph was the first supervisor of the monastic settlement of Văratec and, at the same time, one of the founders of this monastery. Having known his conduct, work and service at Văratec, metropolitan Veniamin Costachi (†1846) valued him for the holiness of his life and for his good deeds. As he was a disciple and follower of Saint Paisios Velicicovski, Venerable Joseph became the founder of the monastic life of Văratec, as well as missionary in that area. Together with the abbesses of his time, he organised the religious services, as well as the coenobitic work and the personal prayers, reading, writing, sewing and unceasing praying. He was the founder of the first two churches built at Văratec Monastery: the wooden one (1785) and the brick one (1808-1812), both of them dedicated to the Falling Asleep of the Mother of God. Venerable Joseph has also spiritually advised, for 30 years, more than 300 nuns from Neamţ region, as well as many hermits from the mountains near Sihla. Diligent servant of the word of God, he became knowledgeable of the spiritual meanings of the Holy Scriptures and of the writings of the Holy Fathers ever since his youth, copying the scriptural and patristic manuscripts as well as the services books. Saint Joseph inspired the spiritual endeavour and self-denial to his disciples, as well as the desire to reach perfection. One of his disciples was hieromonk Irinarh Rosetti (†1859), founder of Horaiţa Monastery, and then of the church on Mount Tabor, in the Holy Land. Venerable Joseph lived an austere life, loving God and the people, praying and reading spiritual books. Due to his holy life, God endowed Venerable Joseph with the gift of miracle working and casting out the bad spirits. Very often many Christians were healed of their spiritual and physical diseases through his prayers to the Most Holy Trinity and to the Mother of God. His gentleness, obedience, kindness and love made hieroschimonk Joseph loved, obeyed and appreciated both by the community of Văratec Monastery and by the pilgrims who went there. Through his life and through everything he taught and worked, Venerable Joseph proved to be a model of living the Gospel of Jesus Christ, our Saviour. He passed away on 28 December 1828 and was buried in the nave of the church of the Falling Asleep of the Mother of God, at Văratec Monastery which he had founded. The places in the Neamţ Mountains where hieroschimonk Joseph lived remained in the local tradition as “Joseph’s Meadow”, “Joseph’s Creek” and “Joseph’s Cells”. The great Romanian hermit has also bequeathed a Typikon of the heart’s prayer, which he observed together with his disciples in the monastery. 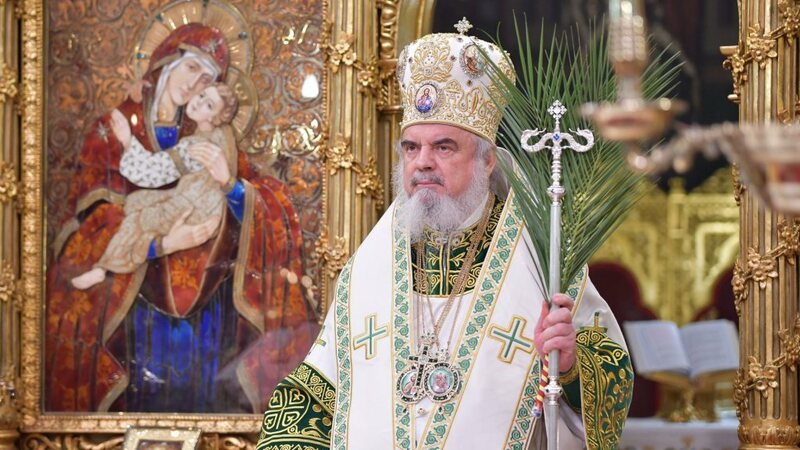 Having taken into account his deeds and life full of holiness, on 6 March 2008, the Holy Synod of the Romanian Orthodox Church placed him among the saints, being celebrated on 16 August. His holy relics were found in 2013 and laid for veneration in the big church of Văratec Monastery. Oh, God-bearing Pious Father Joseph, disciple of Saint Paisios of Neamț, founder and spiritual father of Văratec Monastery, advisor of monastics and of the pious faithful, you have become worthy of great gifts from the merciful God. Therefore, with deep reverence we celebrate your commemoration and cry to you, oh, Venerable Father: Pray to Christ our God to save our souls.